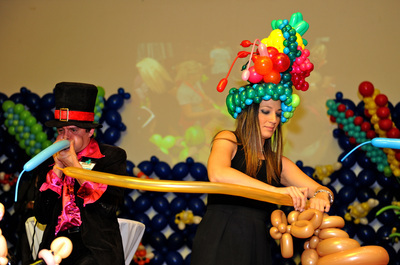 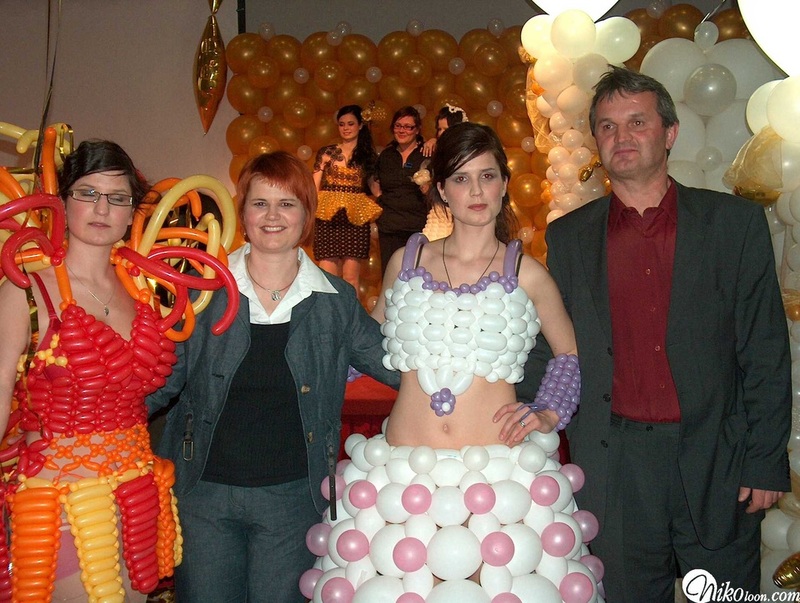 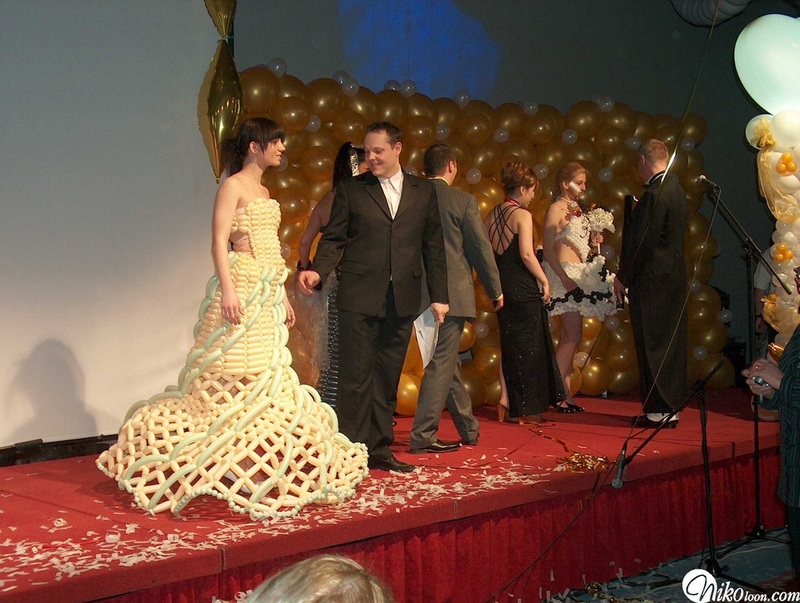 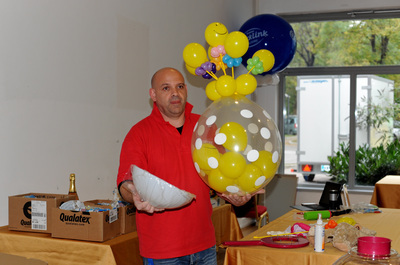 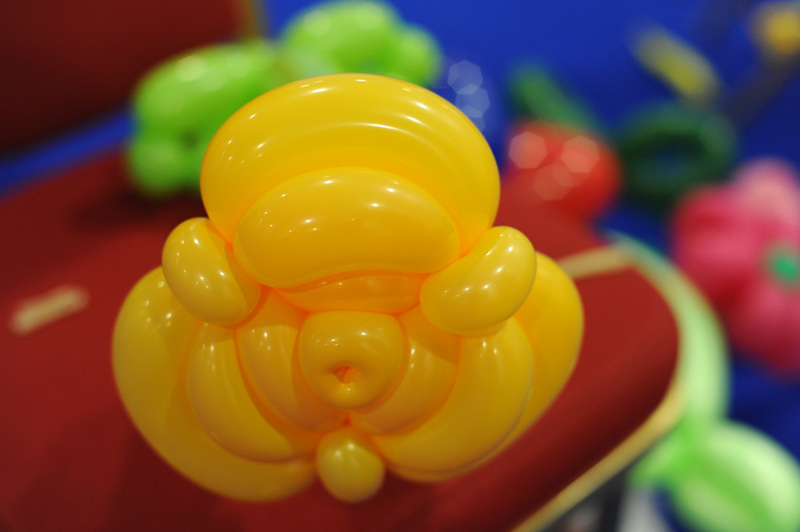 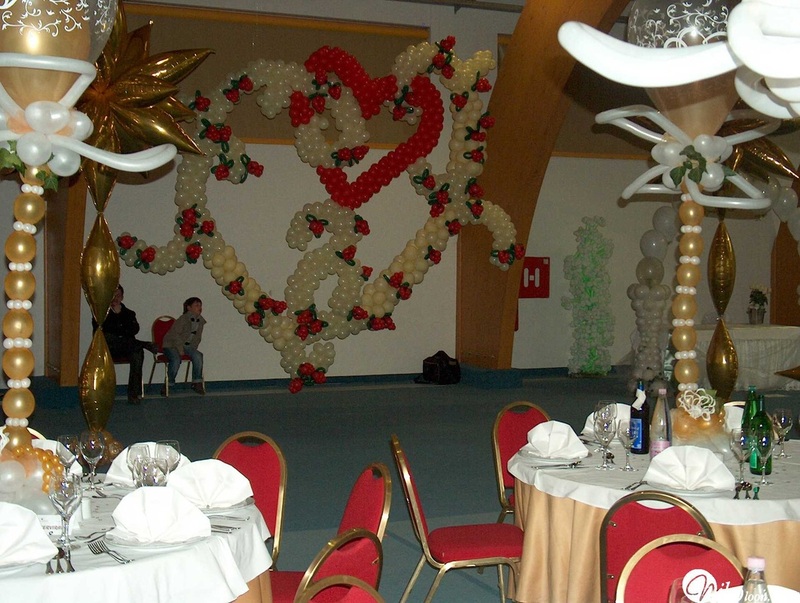 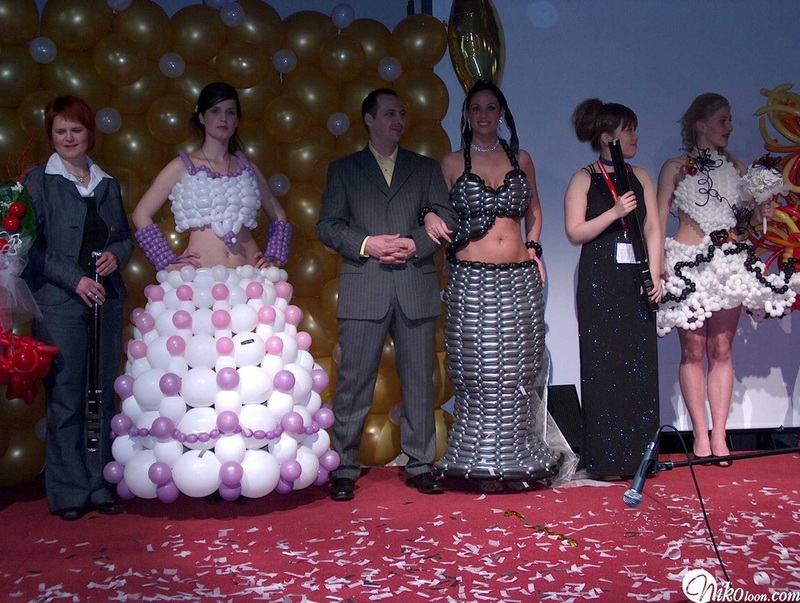 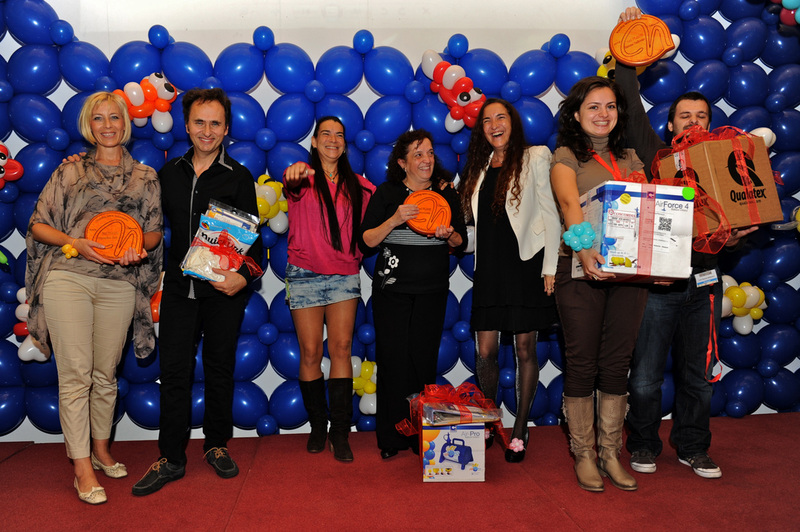 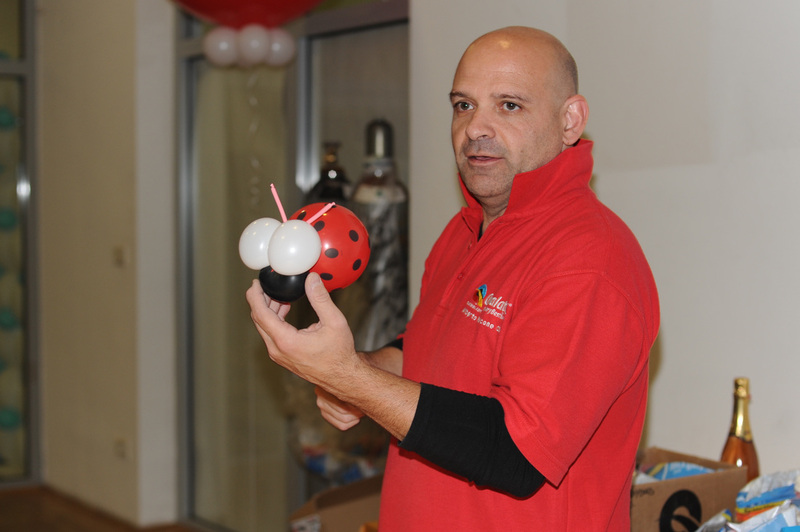 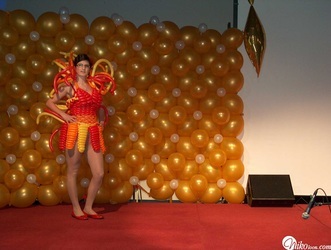 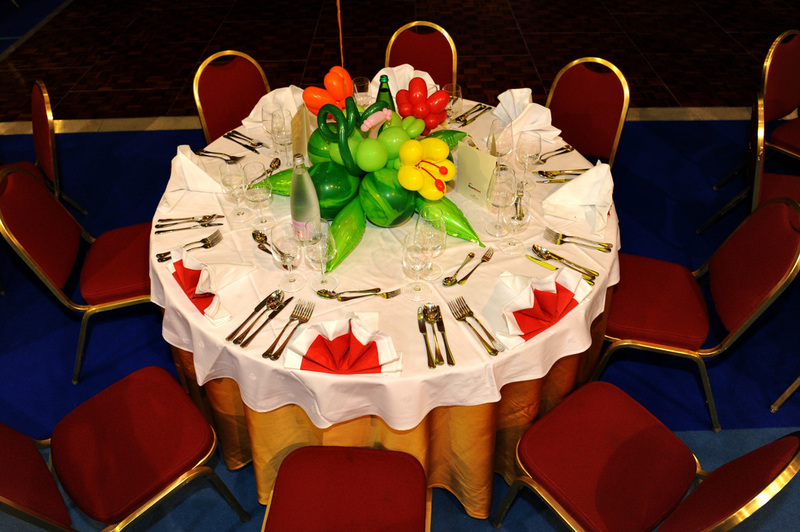 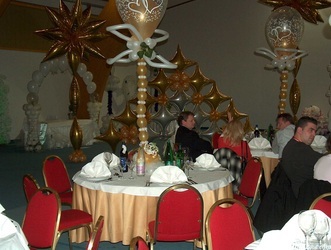 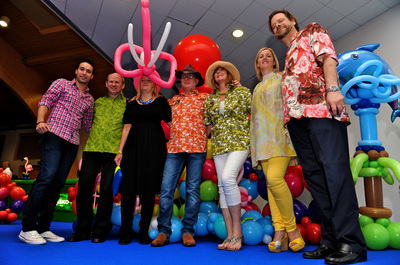 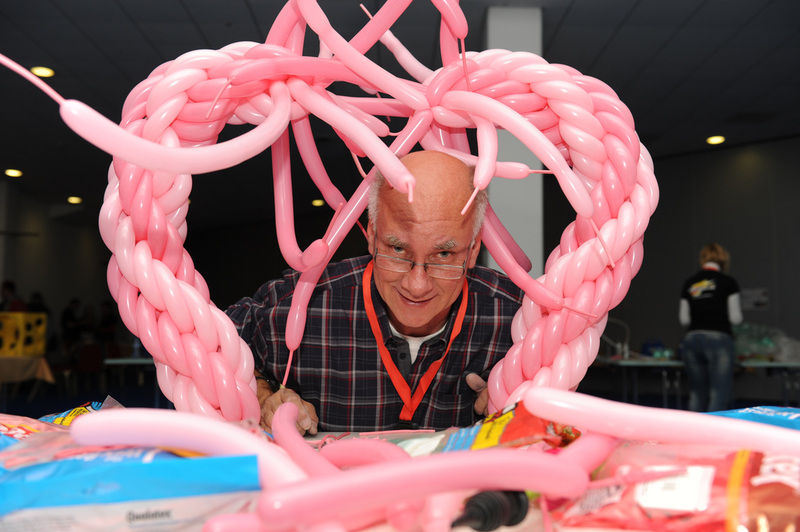 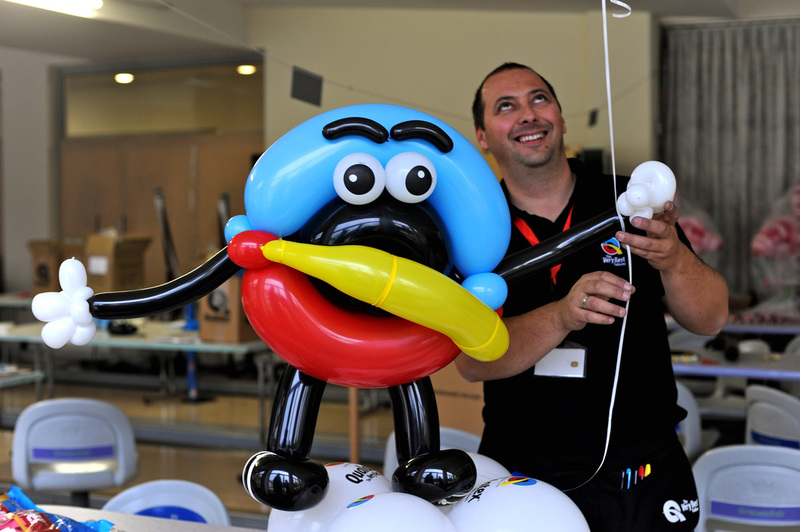 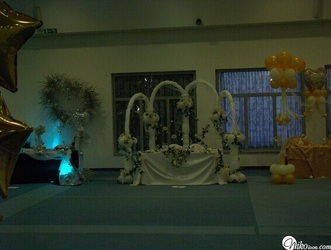 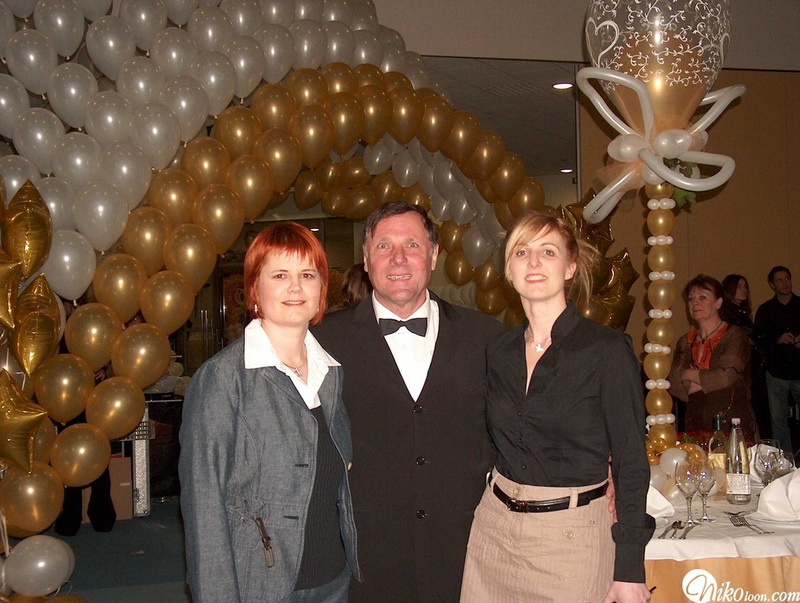 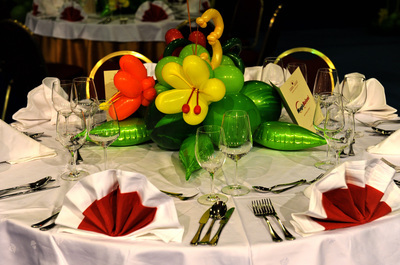 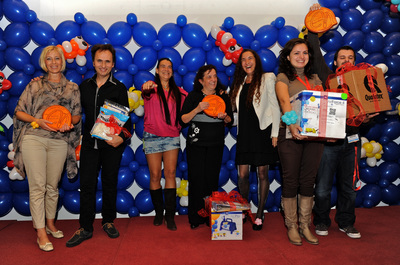 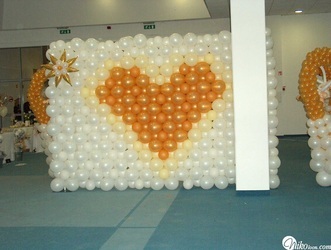 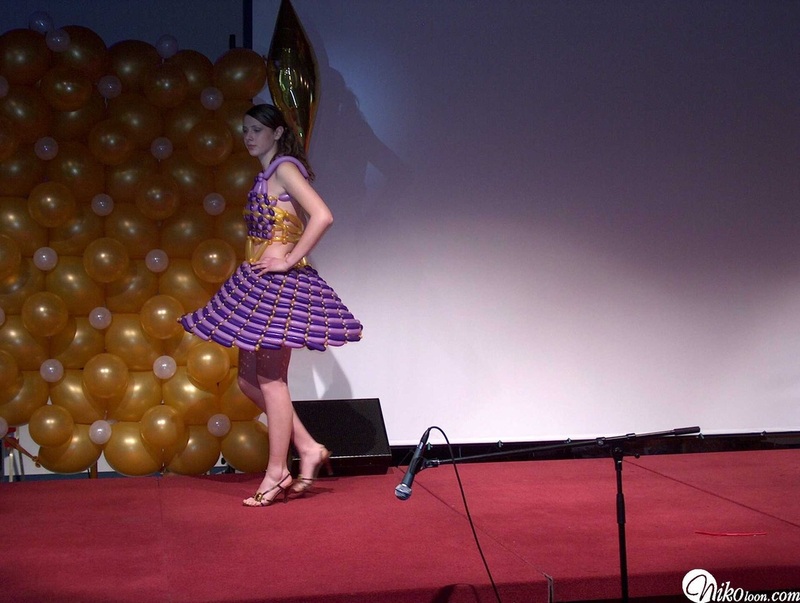 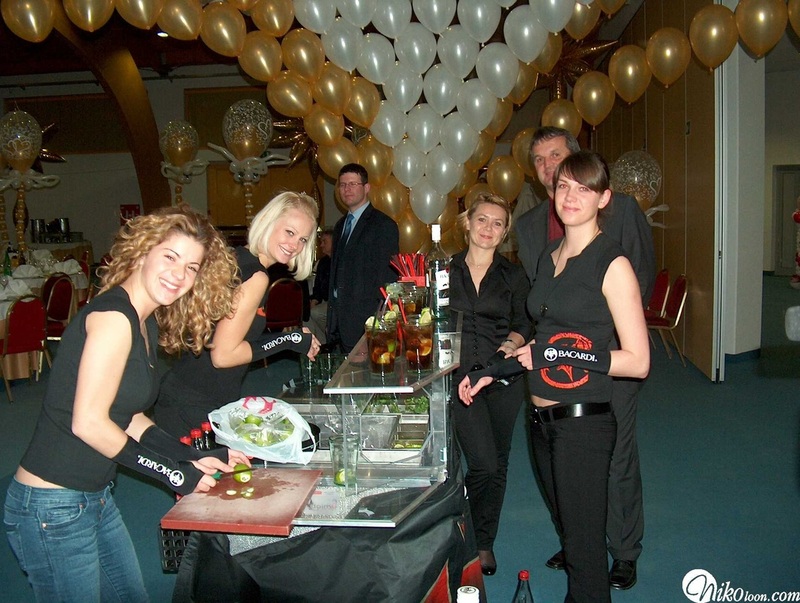 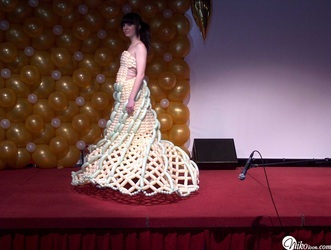 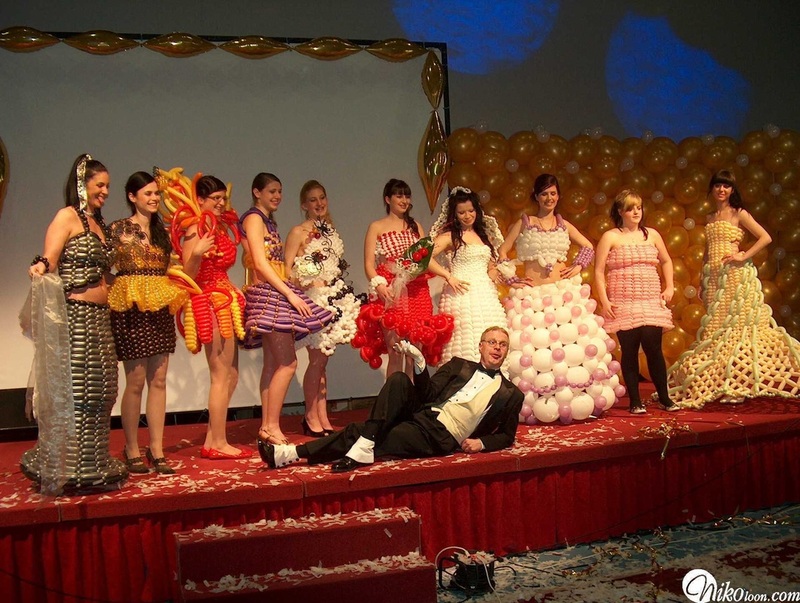 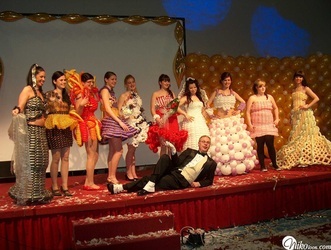 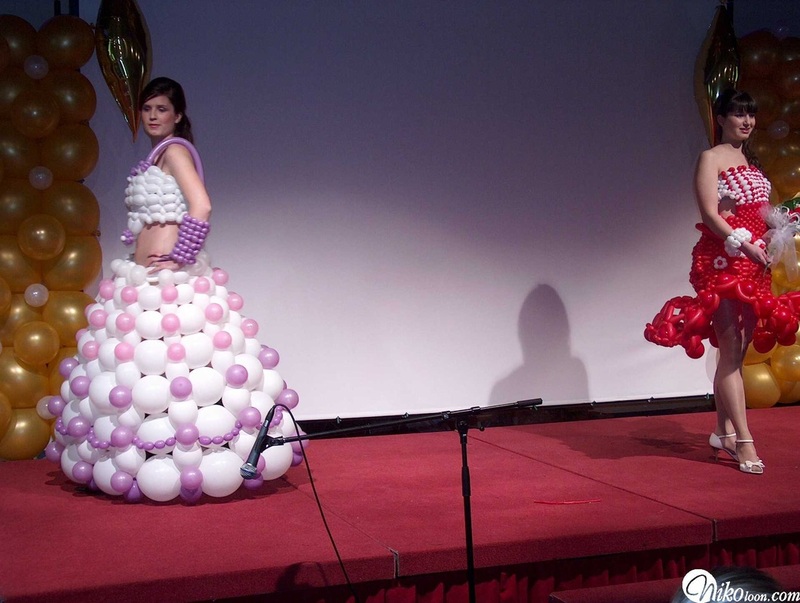 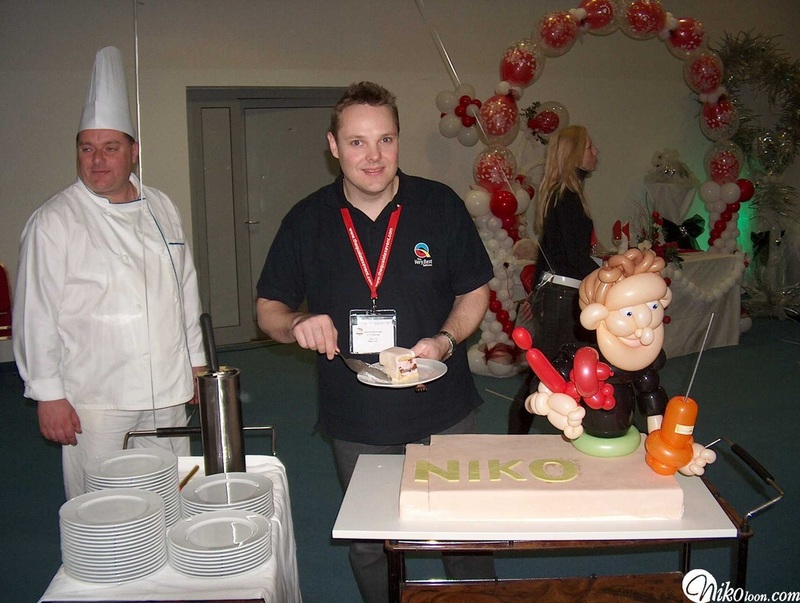 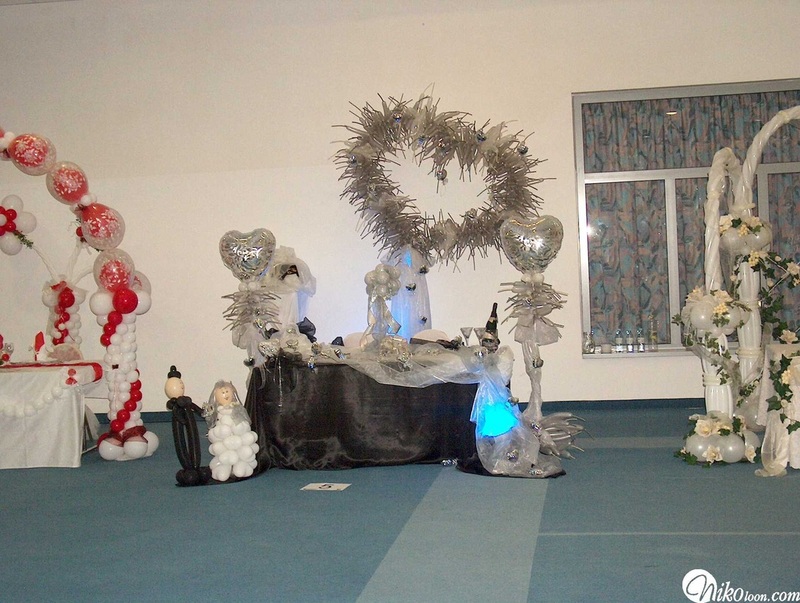 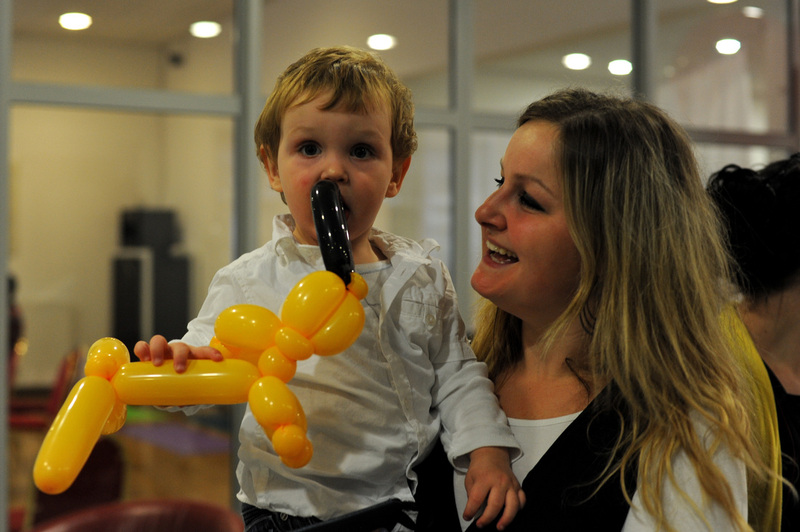 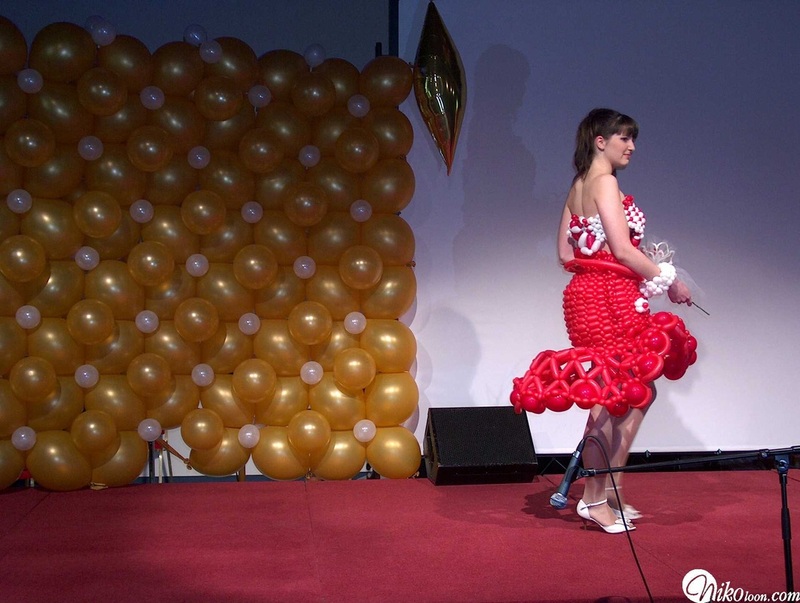 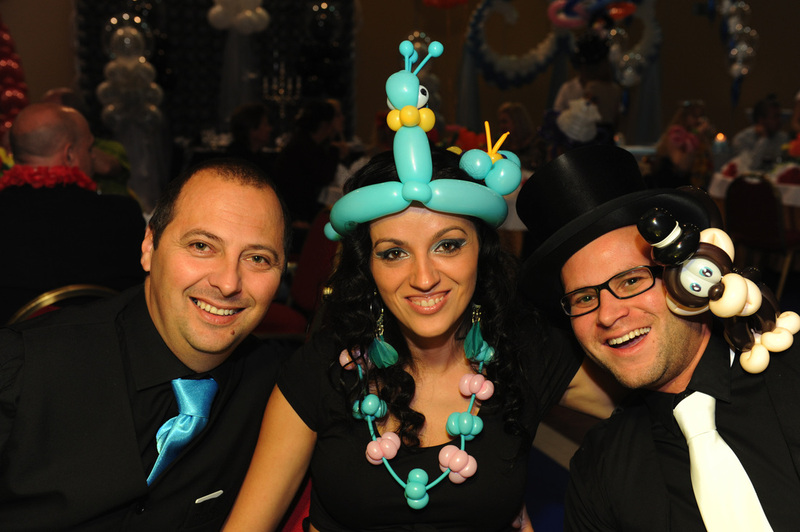 This event is perfect for anyone who is eager to gain new knowledge in balloon decoration. If you attend, you will learn about the innovations and possibilities of self employment. 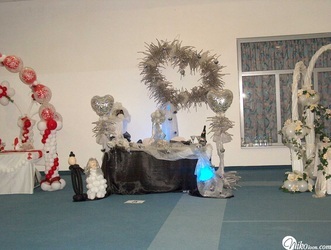 Seminars are intended for both beginners and experienced decorators. 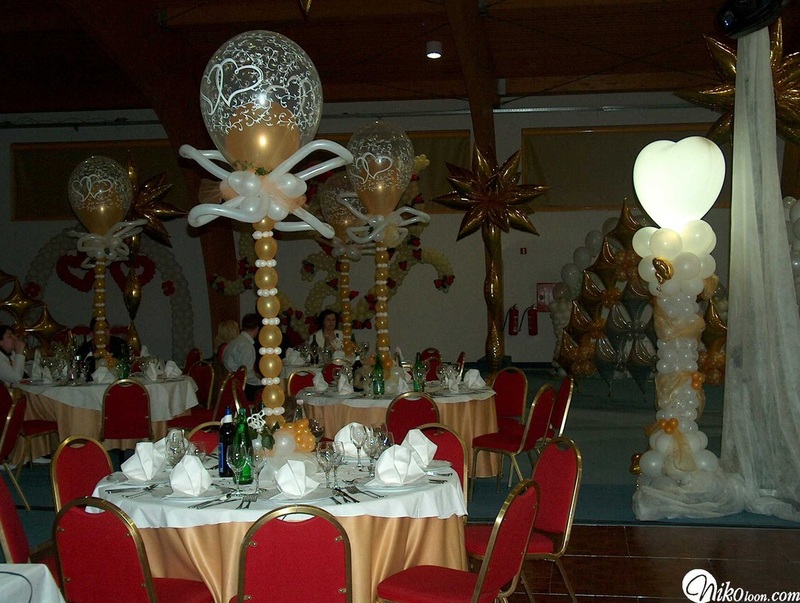 At a seminar, you will be given a chance to see the whole process of making specific elements along with a detailed explanation. 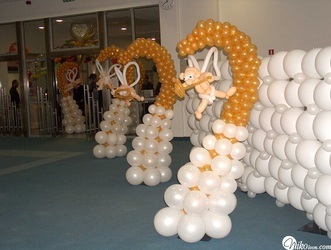 Most of the classes, however, shall be hands-on, which means that each participant will be able to try and make he's own element. 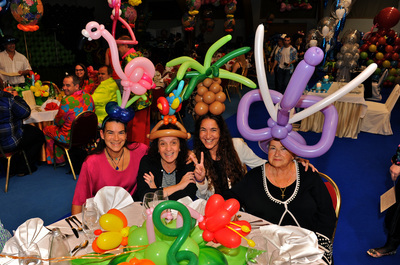 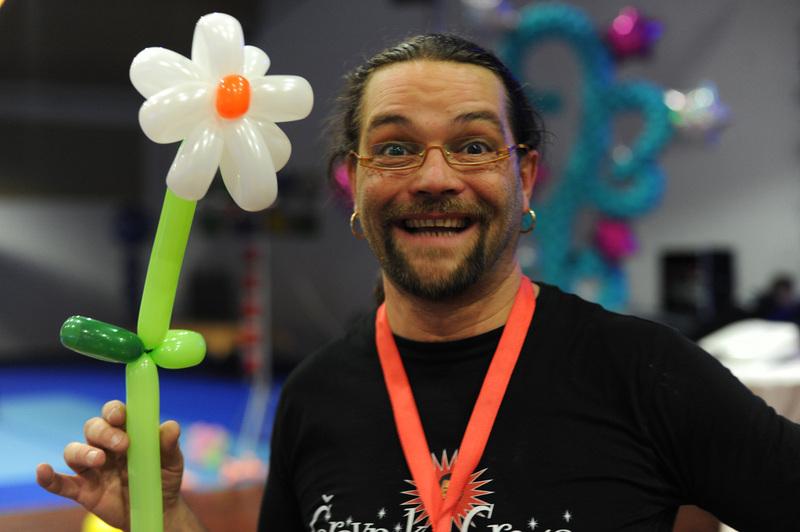 For the third time in Slovenia and in this part of Europe, we will hold an international gathering, workshops and seminars in balloon decoration. 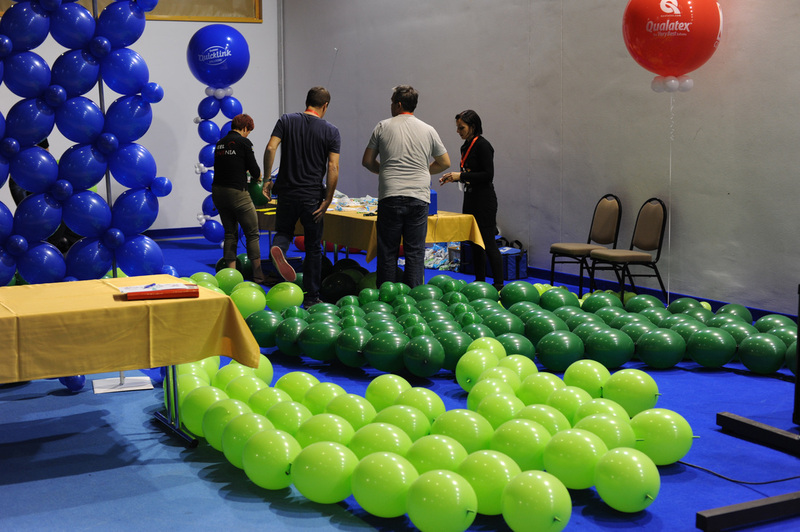 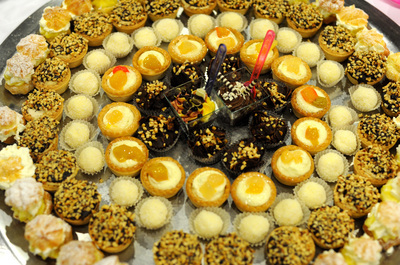 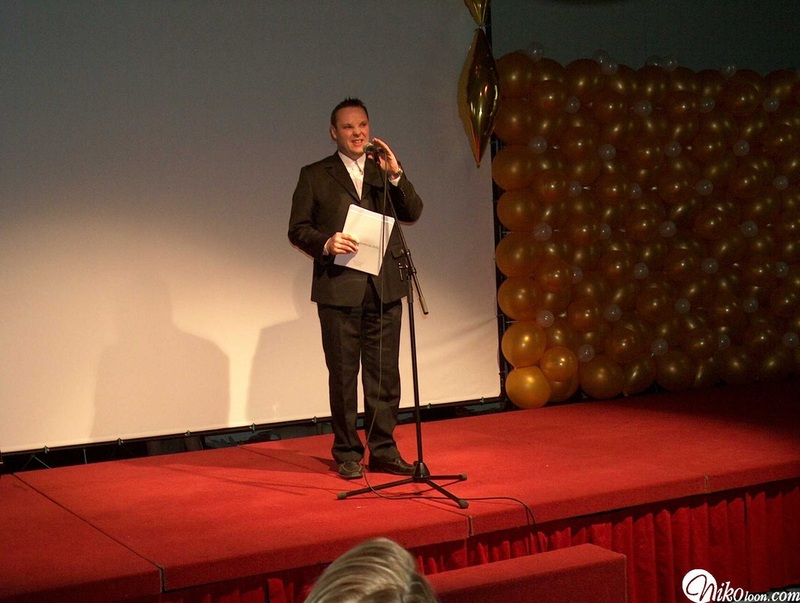 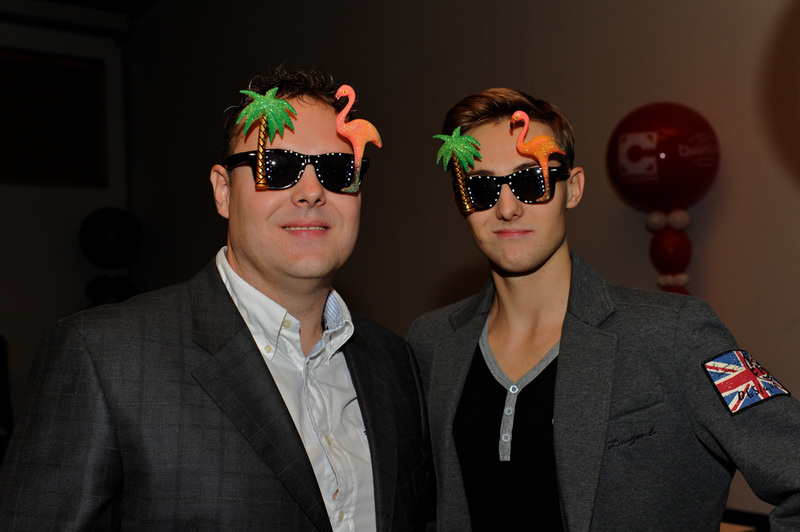 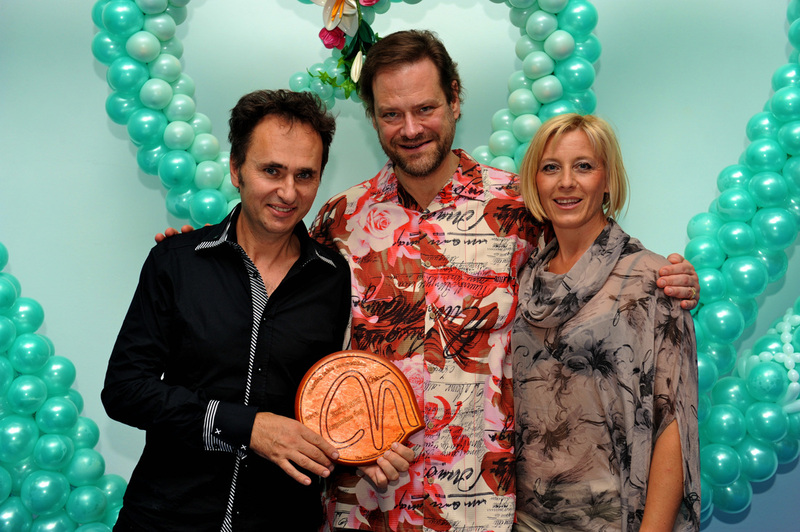 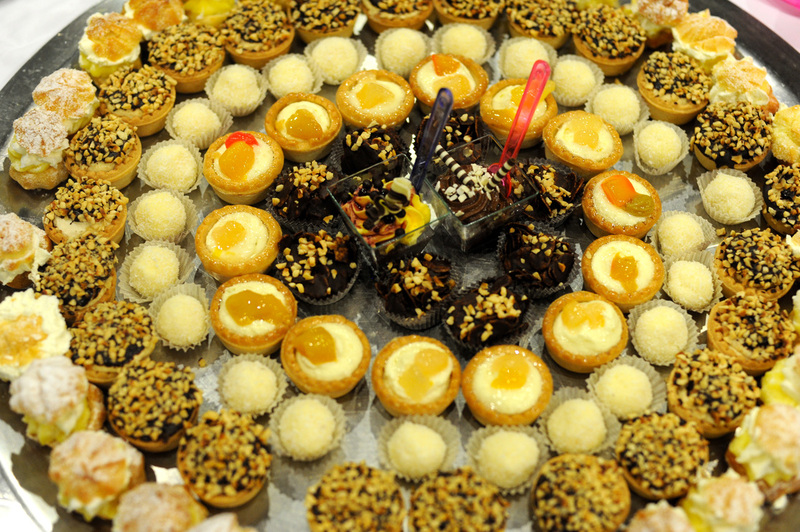 Click here for the latest news about the Slovenia Event on our Facebook page!